Zero Hash facilitates the storage of digital assets, on and off-chain settlement, and verifiable proof of assets for transactions. All settlement movements are netted and then finalized on-chain. Zero Hash reconciles with the public blockchain to ensure the integrity of internal balances. A new deposit address is created for each settlement transaction to maintain the privacy of market participants. All crypto and fiat withdrawal requests are processed same day. Zero confirmation deposits of digital assets available for qualified participants. A dedicated team of operational support professionals based in Chicago provide around the clock support via live chat, email or phone. Phone support can be provided to assist in fund transfers, confirmations and account changes. 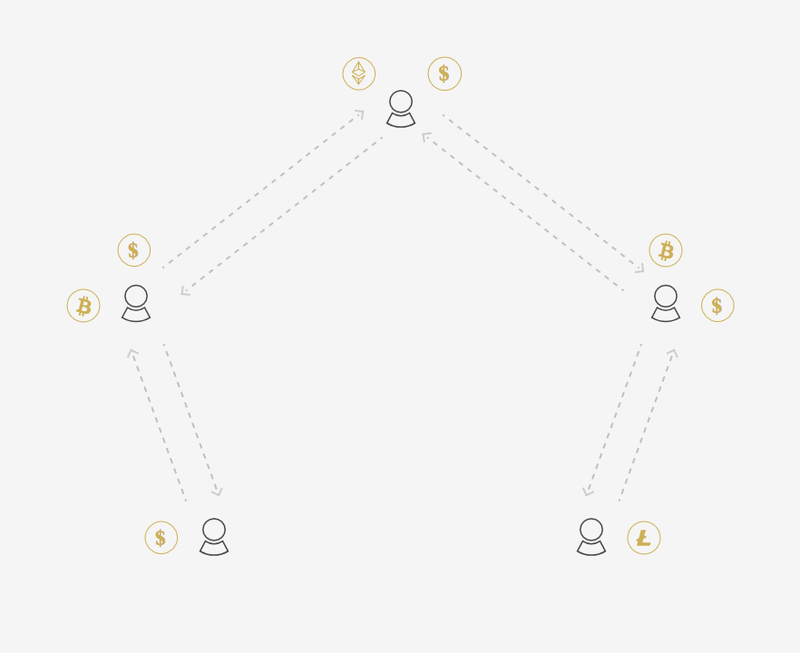 Zero Hash can facilitate the settlement of matched trades via escrow and atomic transfer of digital assets and fiat. Zero Hash handles all reporting as well as KYC/AML review. 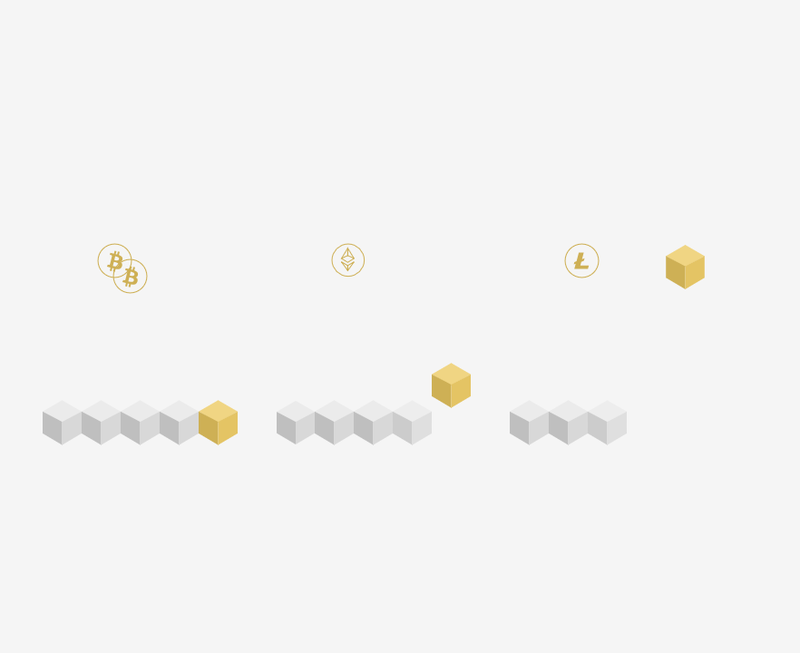 Support an ever-growing list of digital assets and a wide range of fiat currencies. Review our currently supported assets here. Orders are submitted by participants on markets supported by Zero Hash. Supported markets include Seed Digital Commodities Market, Seed SEF, OTC brokers and other execution venues. Trades are delivered to Zero Hash as they are executed or in a batch format. 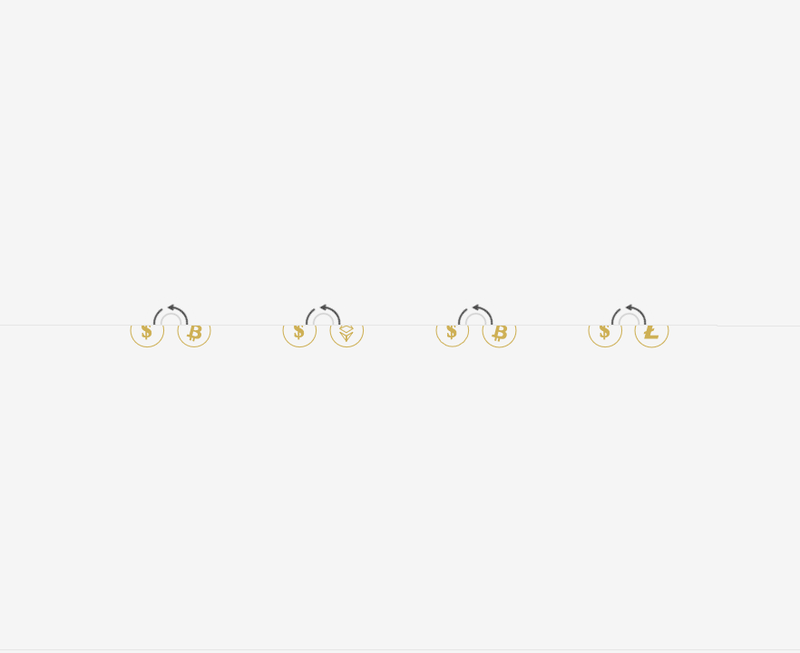 Zero Hash builds a queue of transactions. In batch, margin and settlement obligations are calculated by Zero Hash as the Calculation Agent. Each trade is passed through a system that determines movements that must occur for each transaction. Settlement obligations are pooled per participant and movements are executed. 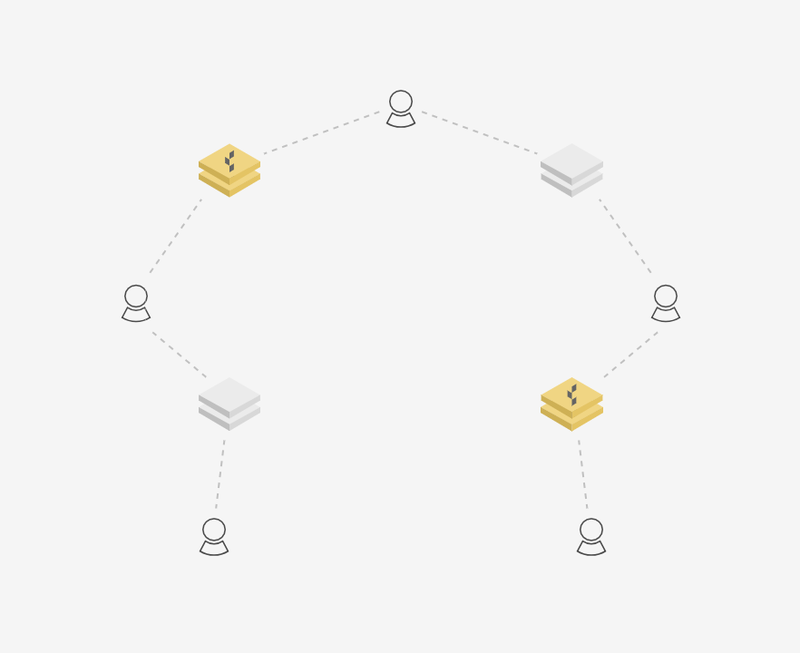 Settlements are initially completed off-chain within Zero Hash’s secure ledger infrastructure as a FinCEN registered Money Service Business and money transmitter. Zero Hash isolates the digital asset movements and delivers the movements to the Digital Asset Vault. 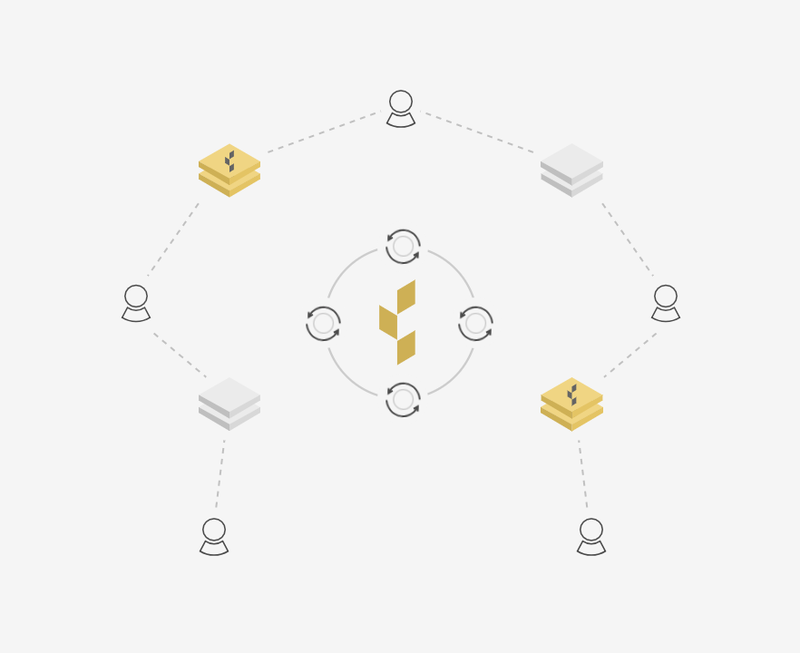 The Vault performs a number of reconciliation checks, and once complete, transactions are prepared for delivery to the blockchain. Each transaction requires signature from 2 of 3 private keys for on chain settlement. 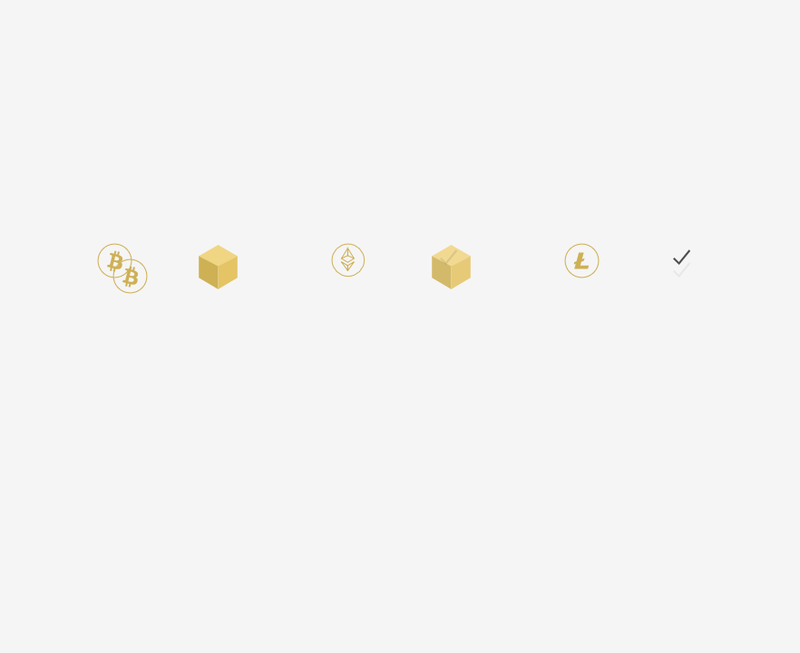 The Digital Asset Vault then delivers the signed transaction for on-chain settlement. Once the blockchain network confirms the transactions, settlement is complete.